Microsoft has successfully managed to overturn the ban on sales of its Word software ahead of the proposed October date. However, the software giant still needs to convince the courts it hasn't infringed any patents in using the XML formatting language. The appeal will be heard later this month after Microsoft asked for the case to be fast tracked to be dealt with quickly, as the potential losses for the company would be huge. However the US courts believe that Microsoft has met the conditions needed to allow the ban to be suspended for now. 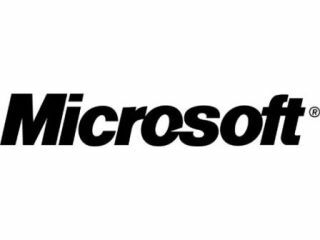 The original ruling last month found that Microsoft had wilfully infringed patents filed by i4i over the XML format, and as well as the ban the company was asked to pay Canadian firm i4i $290m (£176m). "We are happy with the result and look forward to presenting our arguments on the main issues on September 23," said Kevin Kutz, a Microsoft spokesman, in a statement.